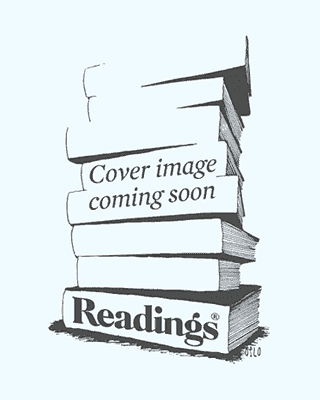 -Thorndike Press large print basic.---Title page verso. In the same vein as his much-loved weekly column for the Guardian Magazine, this is a hilarious and incisive collection of essays from George Saunders. This new collection of stories--his best work yet--comes from the acclaimed and mind-bendingly hilarious George Saunders. Saunders surpasses his New York Times Notable Book, CivilWarLand in Bad Decline , with this bestselling collection of stories set against a warped, hilarious, and terrifyingly recognizable American landscape. Originally published as an ebook in the United States by Random House, an imprint and division of Penguin Random House LLC, in 2013. Here's something I know to be true, although it's a little corny, and I don't quite know what to do with it: What I regret most in my life are failures of kindness. This new collection of stories - his best work yet - comes from the acclaimed and mind-bendingly hilarious George Saunders. The stories in this work were originally published in Harper's Magazine, McSweeney's Quarterly Concern, The New Yorker, and Story Magazine --Title page verso. An utterly different kind of novel from the beloved author of Pastoralia and CivilWarLand in Bad Decline.